Illuminating fish tanks for years to come: the new Orion Slim Line Series. JBJ's Rimless Desktop aquariums happen to be compact in size and big on features. 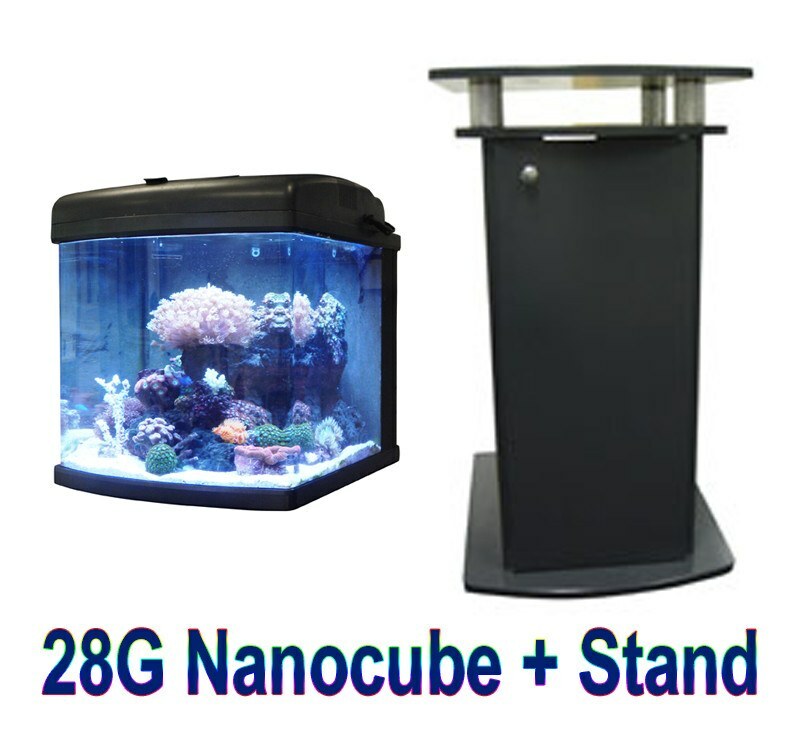 New from JBJ aquariums, you will not believe the Nano 180 freshwater tank! These clamp mounted lights are perfect for Rimless Nano Cubes. Your corals and fish will thrive under these lights. Welcome to the JBJ Nano Cube website, a reseller of the Nano Cube Orion Led Aquarium Lighting, Bulbs, Metal Halide Chillers and NanoCubes. In stock: Reaction UV Filter Sponges, Carbon media, lights and more. NEW Reaction UV Aquarium Filters. AQT Enterprise offers one of the largest selections of JBJ Aquarium Supplies and lights on the net. Stocking power compact lighting, Submariner UV sterilizer, as well as all sizes of the Nano Cube tanks and Replacement Bulbs including Metal Halide. Be sure to see our huge selection of freshwater and saltwater aquarium CO2 supplies, Arctica chillers, lighting, and sponges. Newest design on the JBJ Gallon 28 LED Professional tank and stand with Chiller Compartment! JBJ lighting is pleased to present the ultimate aquarium biotope! This Ul approved self-contained aquarium-nanocube offers everything for the hobbyist who demands state-of-the-art performance in a miniature nano tank at an unbeatable price. This aquarium is glass with rounded front corners for an acrylic tank look. Many of our freshwater and saltwater aquarium supplies, Aquarium chillers, and aquarium lighting offer a price beat promise. Find any CO2 tanks, lighting, water testers in stock from another aquarium authorized reseller. Send us the link and we will do our best to beat their price. Send the email to jbjnanocube@gmail.com. We also have a sale on replacement sponges, carbon and ceramic rings. Reaction filter in stock. We also offer the full line of replacement media, ballasts, and all aquarium lighting and bubs. 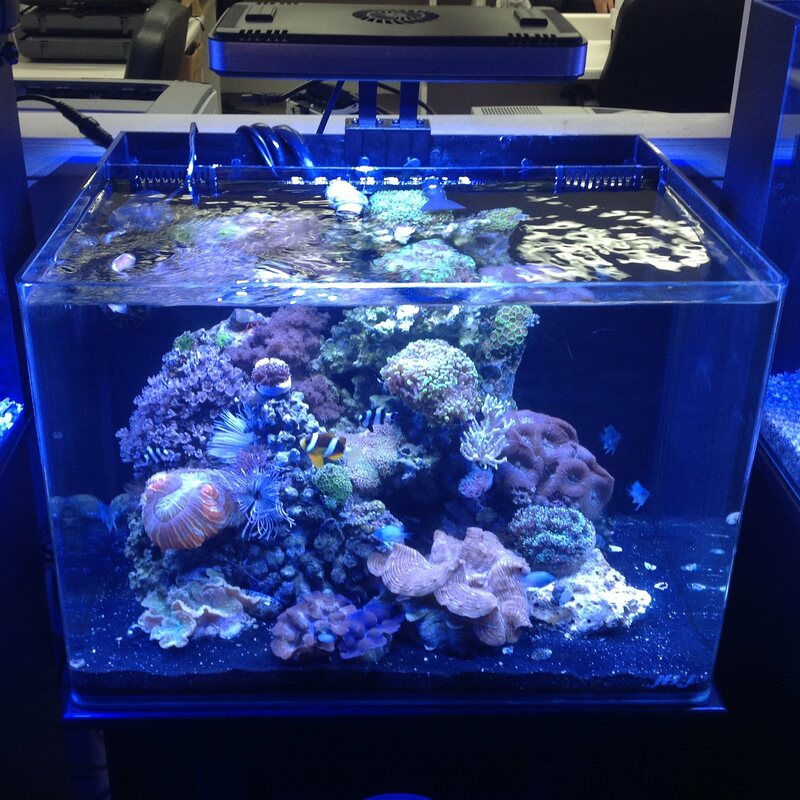 Is your aquarium getting hot from too much lighting? Well purchase a JBJ Arctica chiller from us and use your gift certificate @ any one of our stores. The Artica Chiller offers a quite solution in tank cooling. Many of our customers keep the Arctica in their bedrooms. How is that for silence! Your fish, corals and plants will love you for it!! Reseller of Transworld Aquatics Aquarium line.